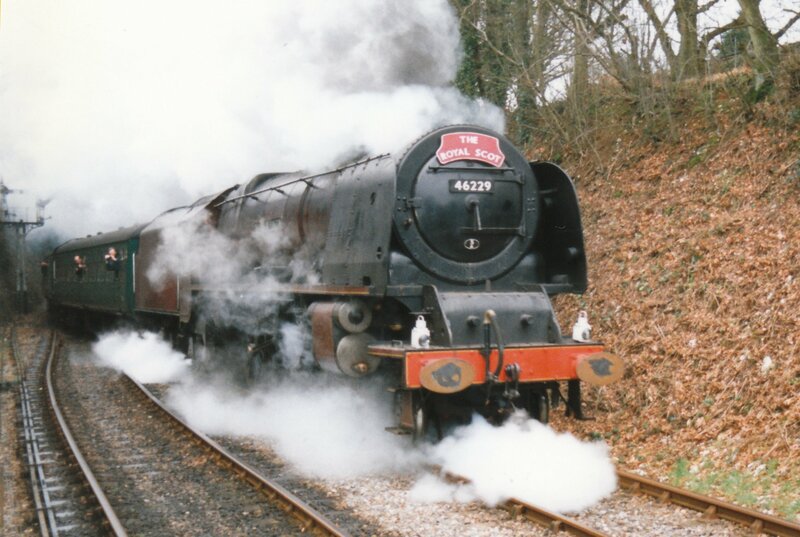 Retired Engine Driver John Anthony has submitted another guest blog post, sharing a harrowing experience driving the magnificent 46229 Duchess of Hamilton. Without further ado, here is John’s third piece on his driving experiences! 02/07/2014 in Real Locomotives, Region - Midland / Scottish. 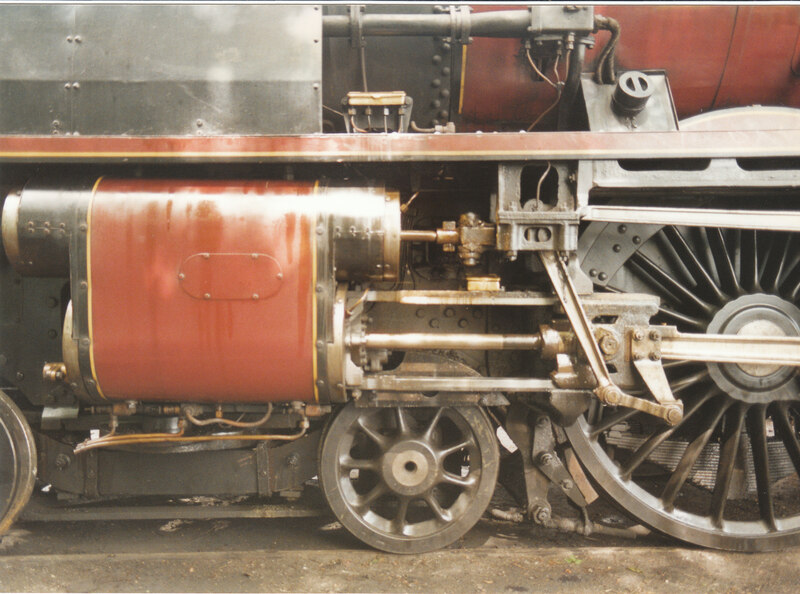 Helo, lovely folks, its me again, that old footplate geezer that gabs historical (or should that be histerical),, anyway, in 1956, i was” on loan” to 1 b. (yes thats right folks, the mighty CAMDEN loco shed, that worked the “fliers” out of euston….One memmorable night, i fired for royal train driver Bill Starvis, on the “Northern Irishman”…That night i must have shovelled ten tons of coal into the white hot maws of 6119, (a scot) !….so you see folks , thats why i sometimes go histerical!,,john.